....and post results back to Salesforce. Send emails from Outlook to your Saleforce Contacts, Leads and Custom Objects. Send immediately or schedule for later. Track email opens, clicks, replies etc. Get instant notifications. Tracking events are posted back to Salesforce on the Lead, Contact, Account and even Custom Objects. 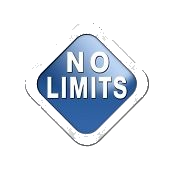 You can now bypass any limits that Salesforce has placed on your accounts for sending out emails. 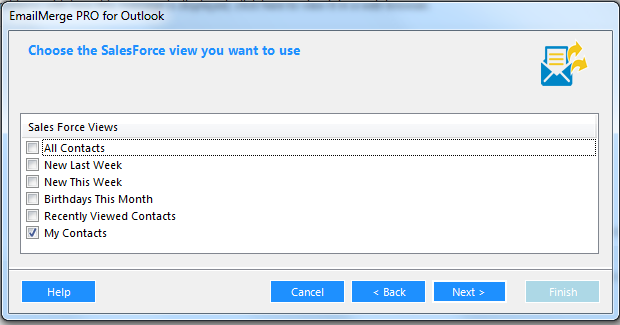 Use EmailMerge for Outlook to send out as many emails you want using any of your Outlook email accounts. It’s easy with the EmailMerge Wizard because your SalesForce contacts (and any views that you created in Salesforce) can be accessed from inside EmailMerge. You don’t need to do any messy exports or imports. Once the emails are sent, they will be tracked using EmailCaddie so that you can see who opens, clicks or replies to an email on EmailCaddie’s timeline. You can also get instant notifications for opens and clicks on your Windows desktop (or we can notify you via email if you prefer). We know how important it is to see all your sales and marketing efforts inside Salesforce. 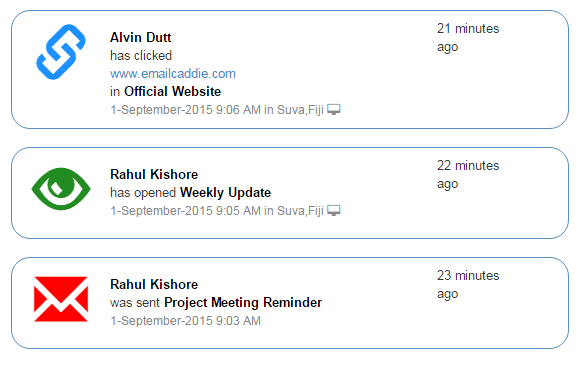 EmailCaddie will update your Salesforce contacts with all the important tracking information. View a contact inside Salesforce to see what emails they were sent using EmailMerge, and if they have opened the emails, or clicked on any of the links in it. Use EmailCaddie to see how your merges have performed. You can even export out CSV/Excel lists of who has opened, not opened, clicked, not clicked and more if you need to use the information in other systems.